Category Archives for "Kitchen Tips & Techniques"
Everybody wants to become smarter.But this does not just come easily.You need to take the right diet. Research has been conducted on different foods and their effect on brain.It has been confirmed that certain foods improve cognition,thereby making people to become smarter. 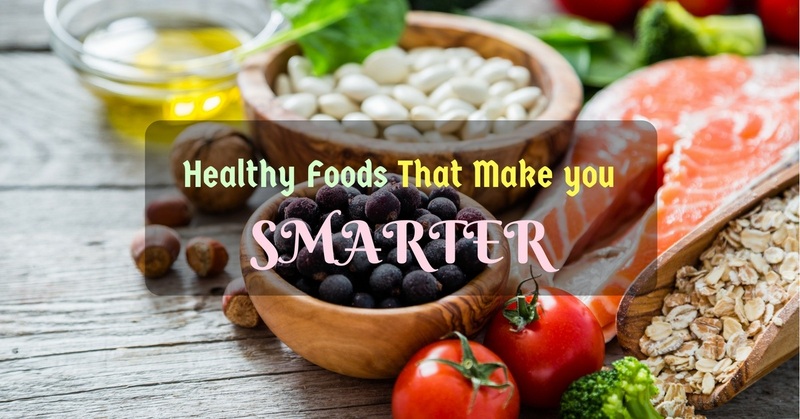 Such foods contain natural compounds which help to boost brain function.We are going to look at these foods to enable you make better choice when it comes to selecting brain boosting foods. Pulled pork is a favorite among many people because this recipe is delicious and versatile. You can basically pair it with bread or rice or eat it with beans, potatoes, and coleslaw. Of course, they’re most popular as sliders. Click here for slider recipes (video). If you accidentally or purposely cooked a lot of this dish – there’s nothing to worry as long as you know how to reheat pulled pork. There are tricks and techniques to retaining the moist, juicy quality of pulled pork, you know. 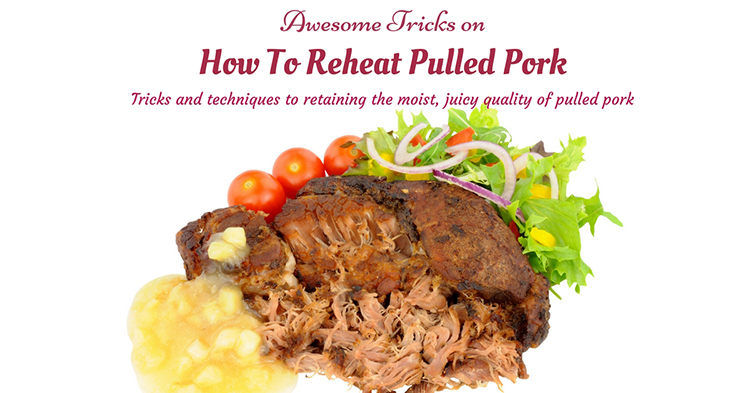 Reheated pulled pork can then be your food for several days. 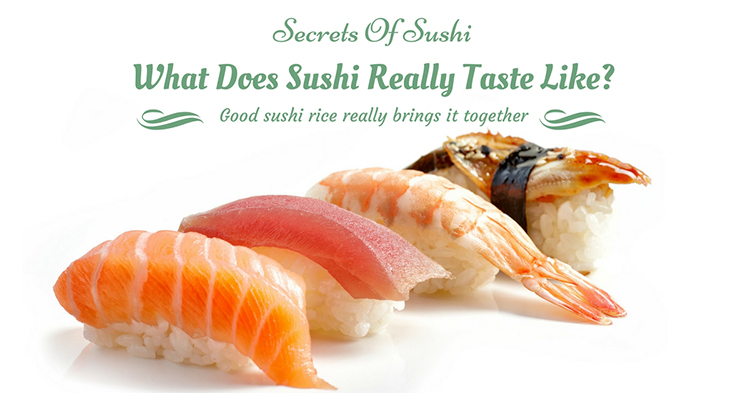 Secrets Of Sushi: What Does Sushi Really Taste Like? Some people love it, some people doesn't even want to look at it. There are also some people who cringe just by the mention of its name. But when you ask them if they have already tried it, they’ll say NO. They just don't know what it really tastes like. People always think that sushi is basically just raw fish. So they base it from there and would think it is all slimy and has a foul odor. If you are one of these people, just keep reading so you’ll know what you're missing. 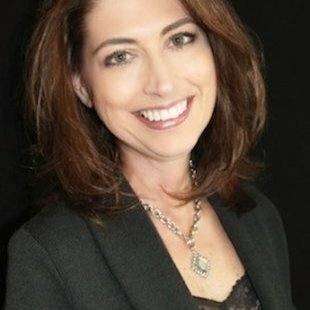 We all know how dangerous it is to eat spoiled food since it might cause food poisoning. Especially if it is a type of fish like salmon. So how do we know if the salmon that we are cooking is still good? 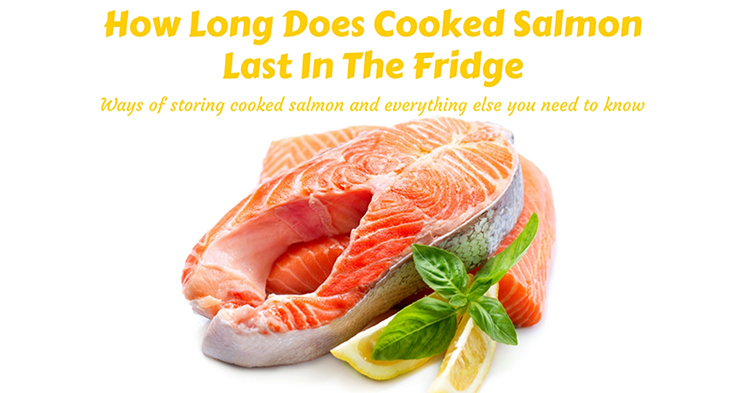 And how about the leftover salmon that you have in your fridge? 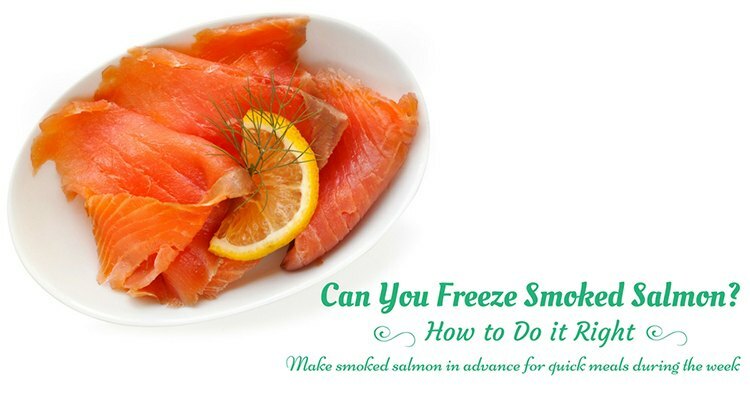 Keep reading to know the proper ways of storing cooked salmon and everything else you need to know. A﻿ Baked beans dish is a simple, versatile recipe – that’s why it’s popular for quick meals and potlucks. But what if you made too much of the dish and are left with some (or a lot) of leftover baked beans? Can you freeze baked beans so as not to waste food? 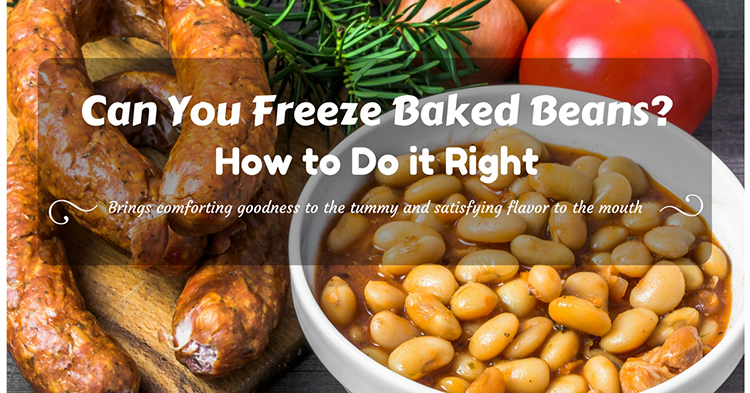 The quick answer is yes – you can freeze baked beans, but you have to do it right. 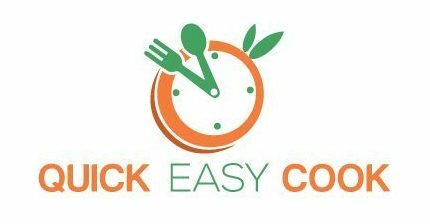 This way, the already cooked food will remain fresh and safe for consumption. In spite of being a simple recipe, a lot of people are having trouble as to how to thicken Chilli. Because of its ingredients (especially the liquid ingredients), Chilli often comes out thin or watery. While that’s fine and acceptable, a Chilli’s texture (which should be thick) affects its overall presentation and taste, too. Chilli is everyone’s favorite dish because it’s tasty and nutritious as well. Just think about it – this is a simple recipe that could include meat, beans, vegetables, and spices. And so, just this one dish can provide you with carbohydrates, protein, vitamins and minerals. 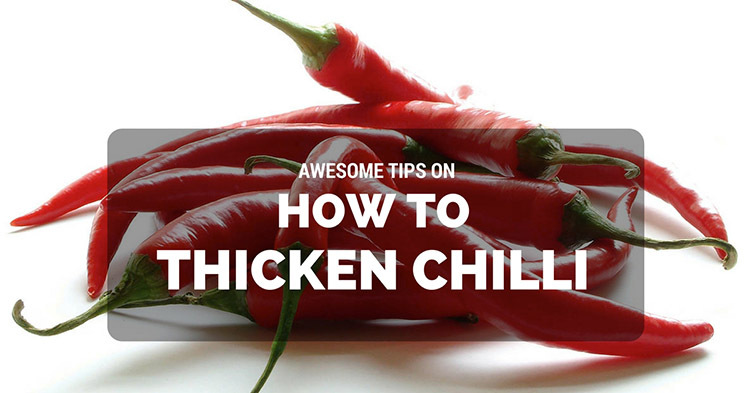 In this report, you will learn many different ways on how to make Chilli thicker by using a variety of ingredients. Just as you can cook up different variations of this dish, you can also use a lot of methods and elements so as to turn a watery and thin mixture into an authentic (and thick) Chilli dish.